Responding to the fever-pitch anticipation of Hugh Jackman’s “Logan”, the most eager of cinephiles who want to see it first can finally catch the movie for Logan midnight screenings (12:01am) set on March 1, Wednesday in Philippine theatres nationwide (check your nearest favorite theatres). 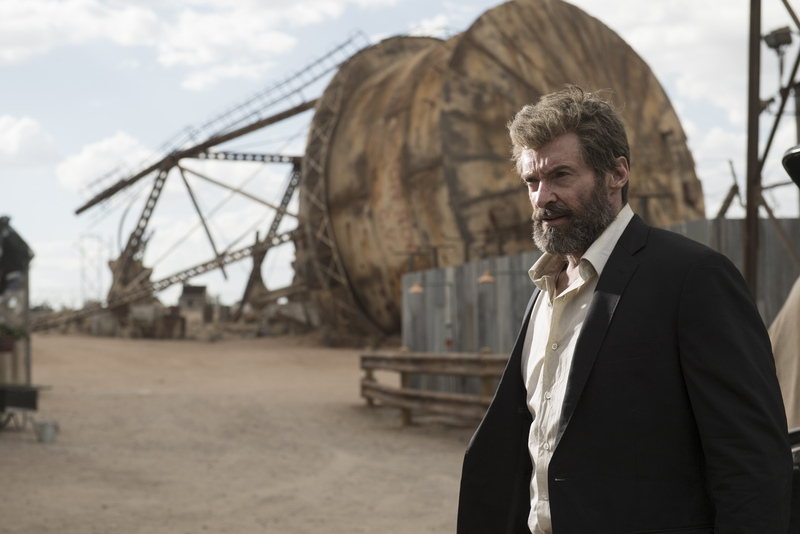 Starring Hugh Jackman in the title role, “Logan” is directed by James Mangold that also stars a powerhouse of a cast that includes Patrick Stewart, Boy Holbrook, Stephen Merchant, Richard E. Grant and newcomer Dafne Keen. A standalone story that sees Jackman in the final chapter of his Wolverine alter-ego, the movie brings the iconic hero at a crossroads that will finally define his destiny. 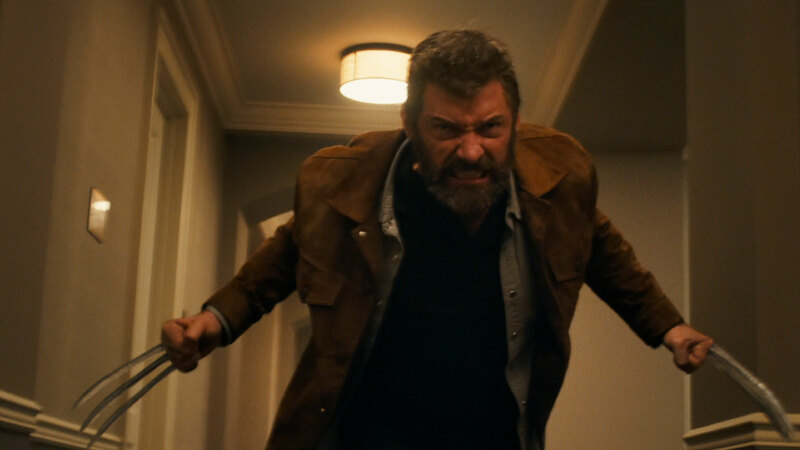 The film takes place more than 50 years after the events depicted in “X-Men: Days of Future Past” and is its own standalone tale that plays more like an intimate family journey but is also packed with high-stakes action scenes. 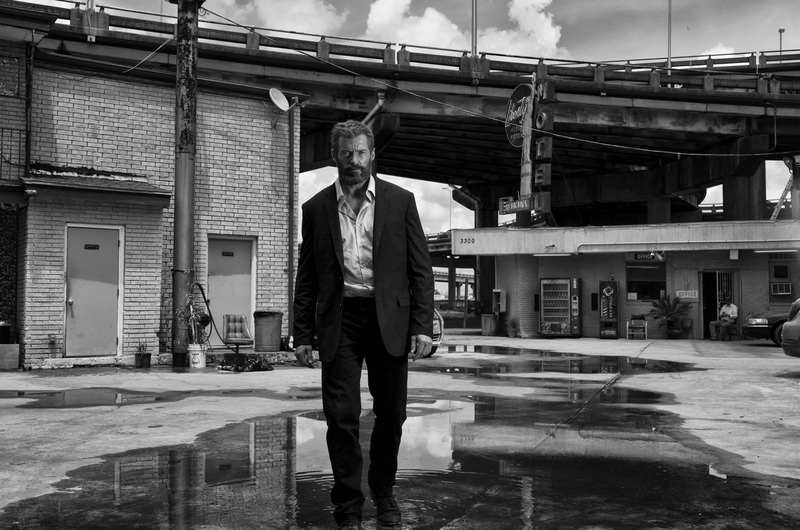 When the film opens, Logan is in a vulnerable and broken state, the curse of his immortality wearing heavy on him as he cares for a weakened Charles Xavier (Patrick Stewart) in a derelict smelting plant at the edge of an abandoned oil field. They’re joined there by a third mutant, Caliban (The Office co-creator Stephen Merchant), sheltering in obscurity at a time when the world believes mutants have passed into history. But Logan’s days of drinking in relative solitude are interrupted when he finds himself the reluctant guardian of a young girl, Laura (Keen) who has powers remarkably like his own, from her hands as well as her feet spring the same adamantium claws as Wolverine’s. Not that he’s exactly eager to accept this newfound responsibility—he’s far too weary to play the hero once more. Tasked with protecting her from the murderous cybernetic criminal Donald Pierce (Holbrook), Logan and Professor X set out to cross hostile territory to ferry Laura to a place called Eden, where young mutants are said to enjoy safe haven. But Pierce and his fearsome army of cyborg Reavers are determined to return the girl to the custody of Dr. Zander Rice (Grant), the sinister geneticist behind Alkali who triggered her mutations through a series of inhumane experiments in the hopes of creating a child super-soldier. “Logan” further unleashes its claws a few hours after its midnightscreenings (with more screens) on March 1 in cinemas nationwide from 20thCentury Fox to be distributed by Warner Bros. Also available in IMAX (2D) screens. The movie is rated R-16 by the MTRCB.